Travelers who go to Africa, Asia, parts of Central and South America, and islands in the Indian Ocean, Western and South Pacific, and Caribbean are at risk. 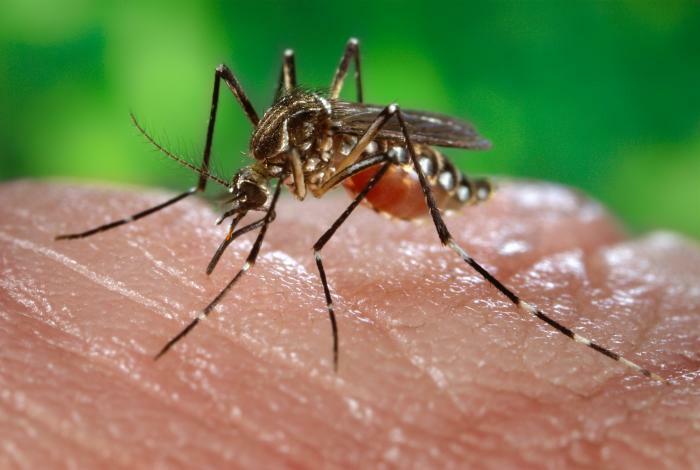 The mosquito that carries chikungunya virus bites primarily during the daytime, both indoors and outdoors, and often lives around buildings in urban areas. There is no vaccine or medicine to prevent chikungunya. The only way to prevent chikungunya is to prevent mosquito bites. Preventing bites can be difficult, but it is important, as you can get sick after just one bite. Follow these steps to reduce the chances that you will be bitten by mosquitoes during your trip.